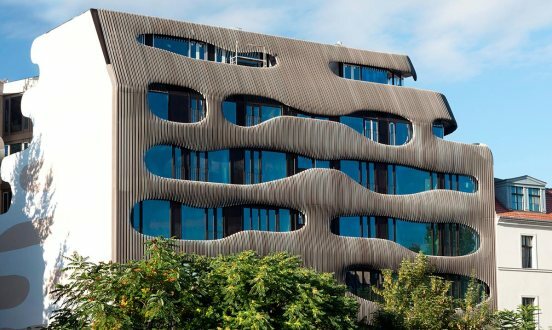 An impressive architectural highlight including six freehold apartments with a total living area of approx. 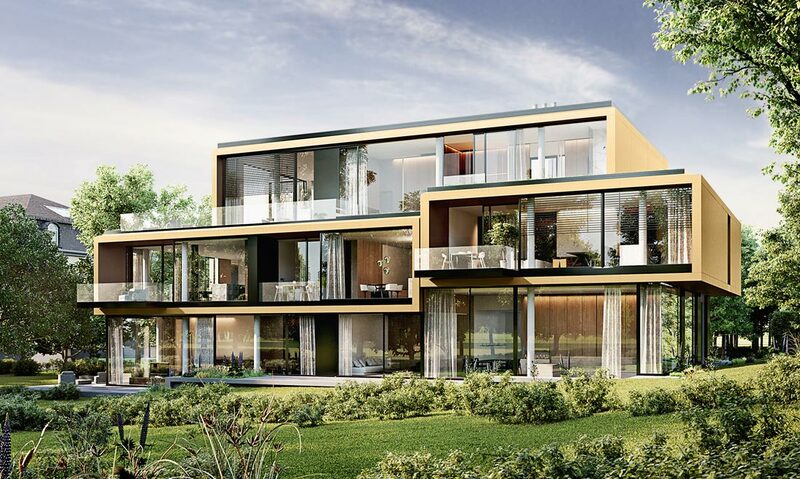 1,200 sqm will be built on a park-like property in Grunewald, Berlin. INVENTIO will be handling the marketing and sales on behalf of the developer. 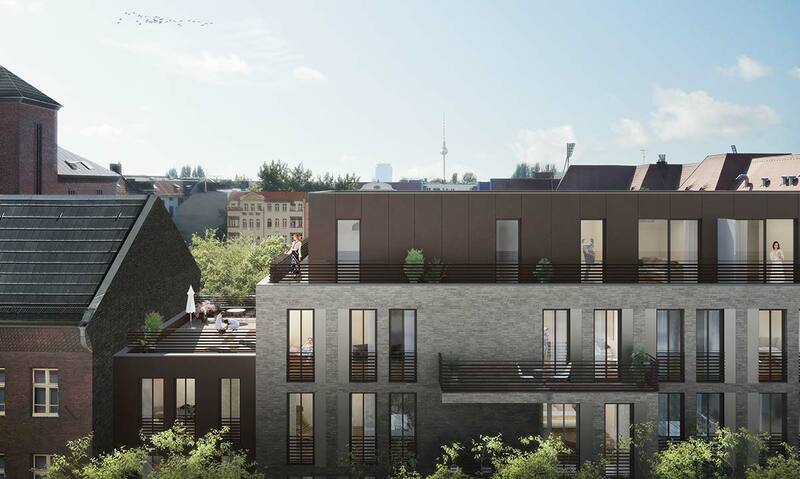 Living in the heart of the “Kiez”, in direct proximity to the Mauerpark. Inventio is handling the sales coordination as well as the marketing, sales and after-sales service on behalf of Rockstone Real Estate. 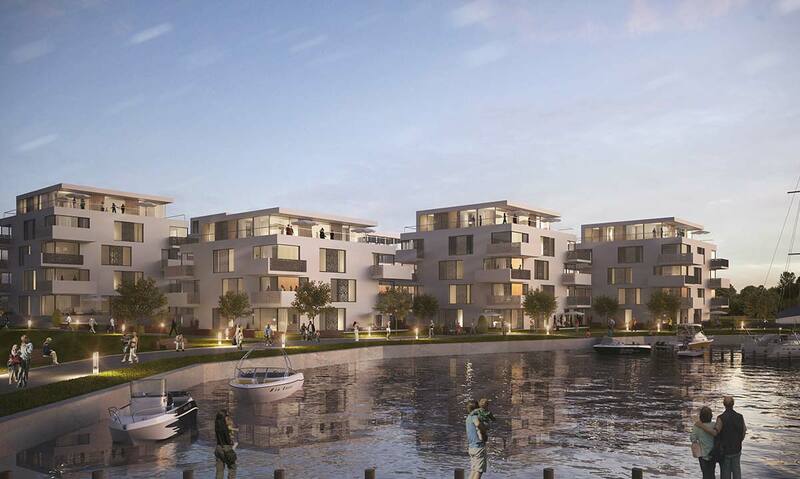 Inventio is coordinating the marketing and sales of the apartments on behalf of 6B47 Germany GmbH. 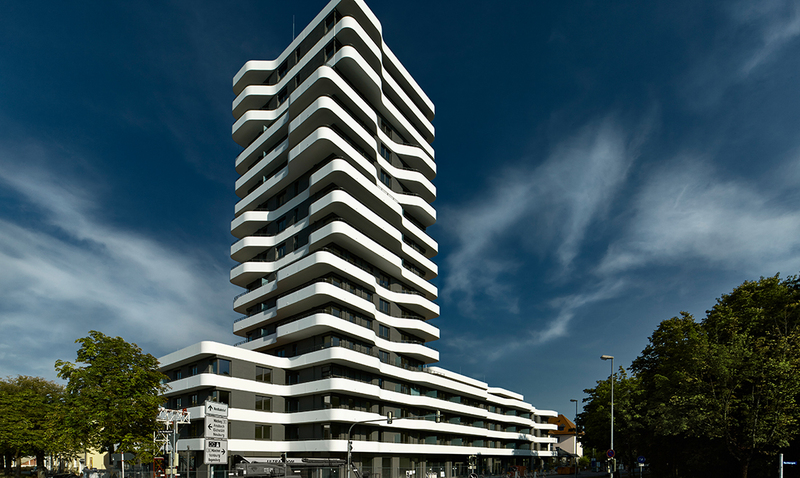 Inventio is coordinating marketing and sale of the flats for the CORPUS SIREO Real Estate GmbH. 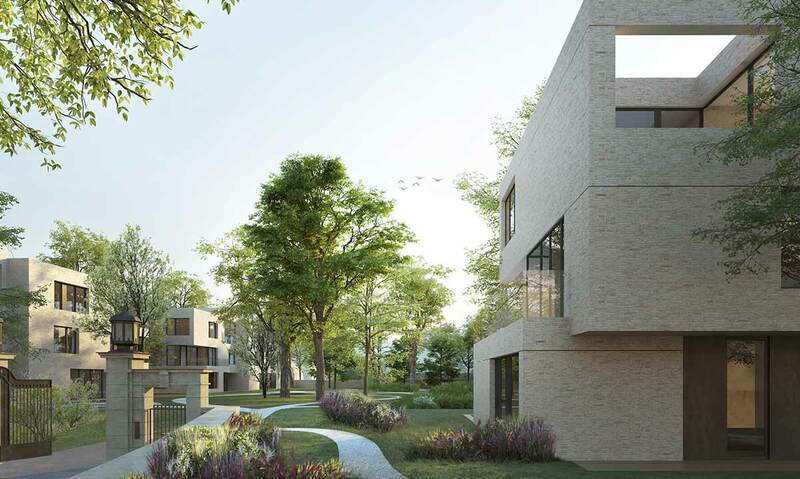 An exclusive villa ensemble with 5 urban villas and approx. 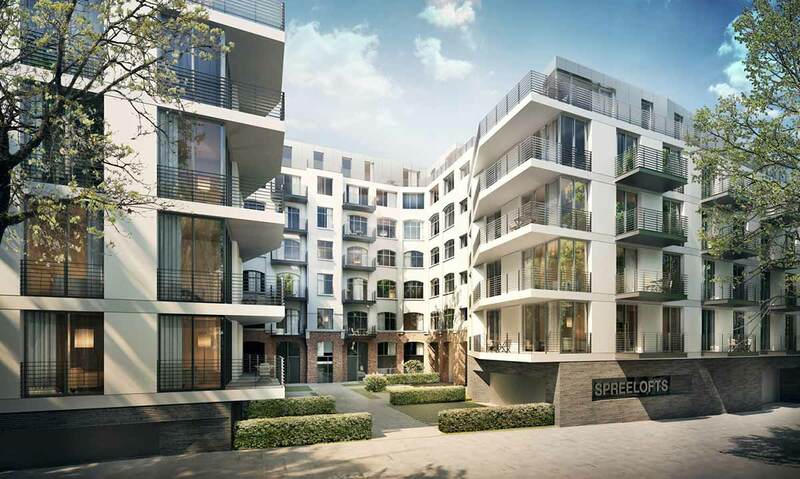 30 freehold apartments is to be built in this prime, sought-after location directly on the high banks of the Isar river. INVENTIO will be handling the marketing and sales on behalf of the developer, 6B47 Germany GmbH. 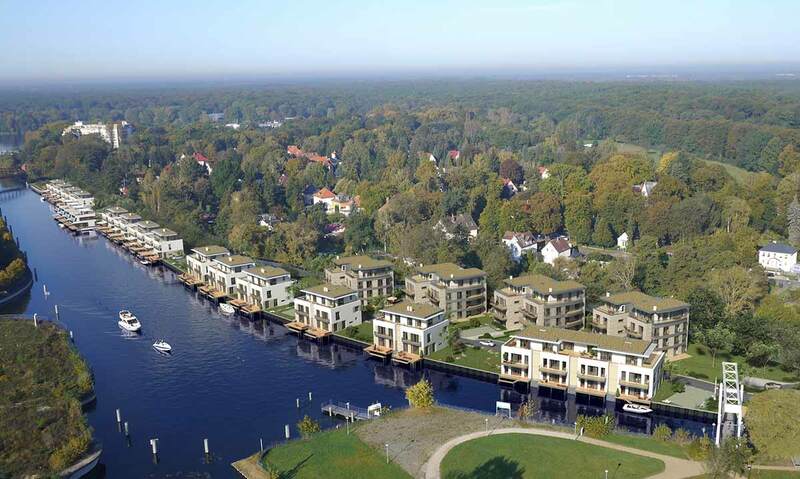 A new residential development is currently underway in an unrivalled location on the banks of the Havel river just opposite Eiswerder island. 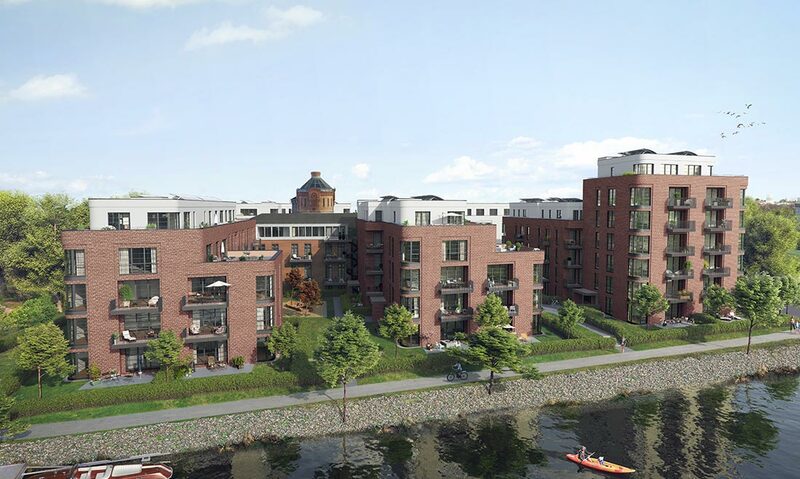 The developer, 6B47, is thus realising new residential space for Berlin – close to the city but surrounded by nature and directly on the river. 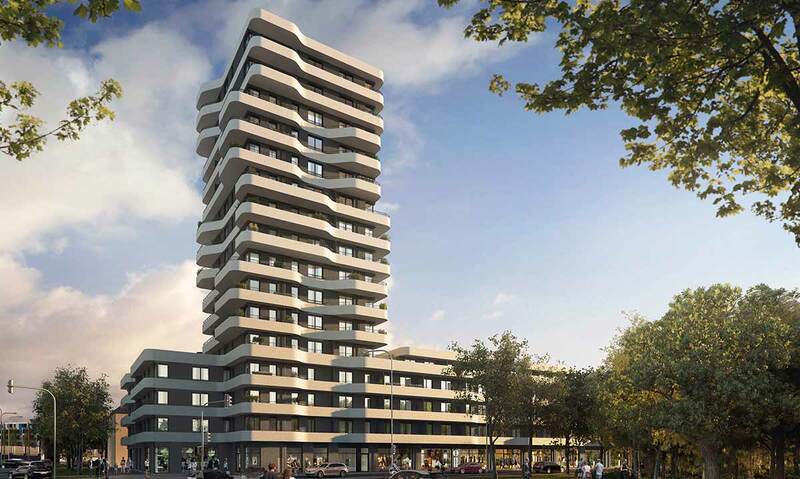 Inventio is participating in the project of the initiator, the Optima-Aegidius Group, and will be handling the project coordination, marketing and sales on behalf of the developer Generalshof GmbH. 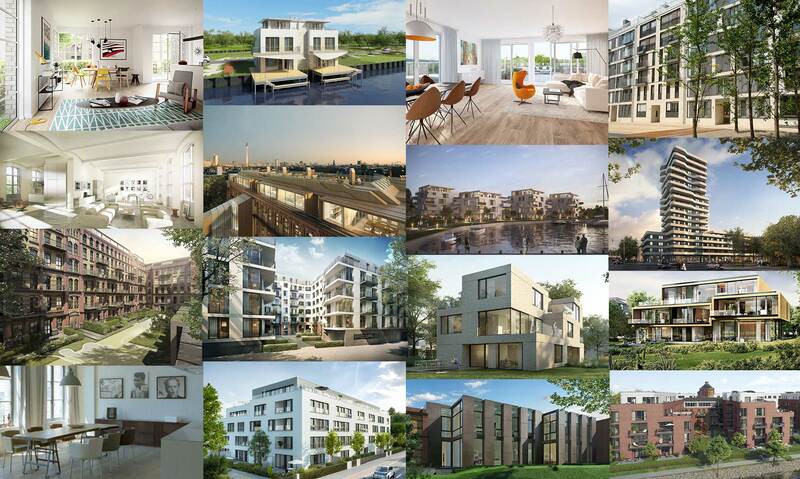 Inventio handled the marketing for this extraordinary project on behalf of Martrade Immobilien GmbH & Co. KG. 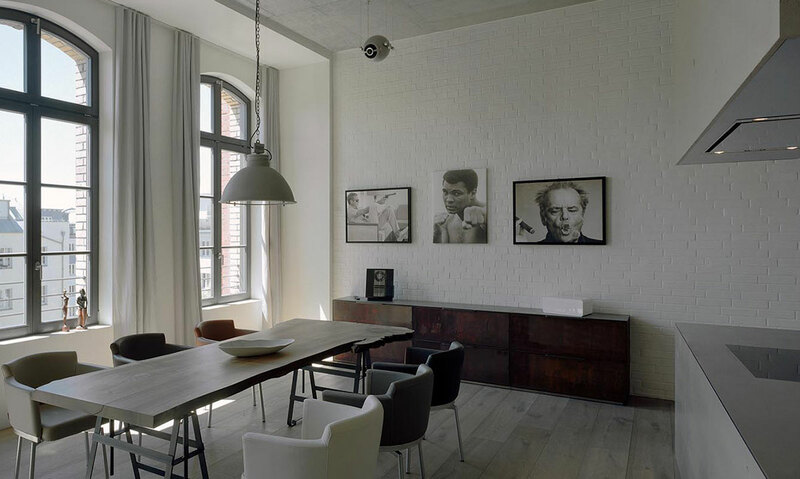 Inventio coordinated the development and marketing of this loft project at Charlottenburger Ufer 17 for H´Group Spreelofts GmbH. 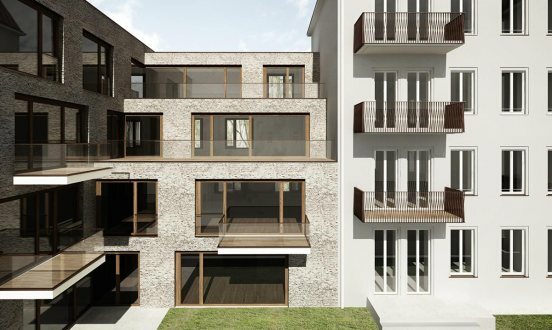 Inventio participated in initiator Optima-Aegidius-Group of Companies’ exceptional project, handling project coordination including sales and marketing on behalf of the developer. 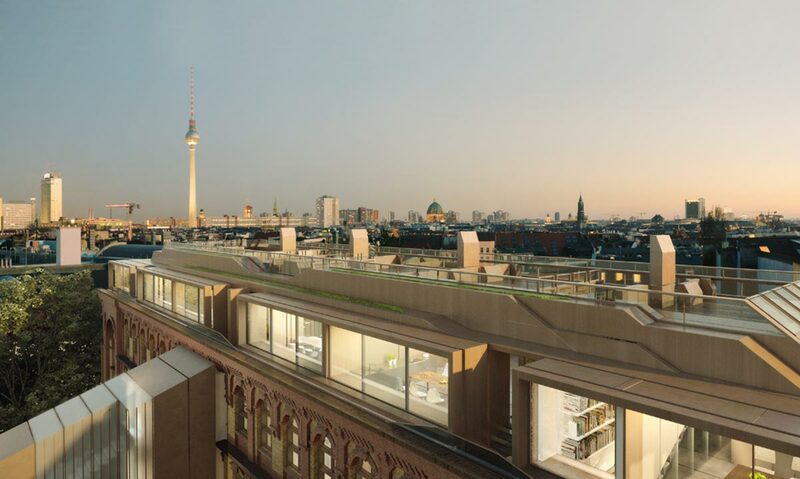 At Nymphenburger Straße Inventio coordinated the development and marketing of around 100 exclusive apartments for Nymphenburger Höfe Grundstücksgesellschaft mbH& CO. KG. Inventio Loft is one of the Opernlofts. 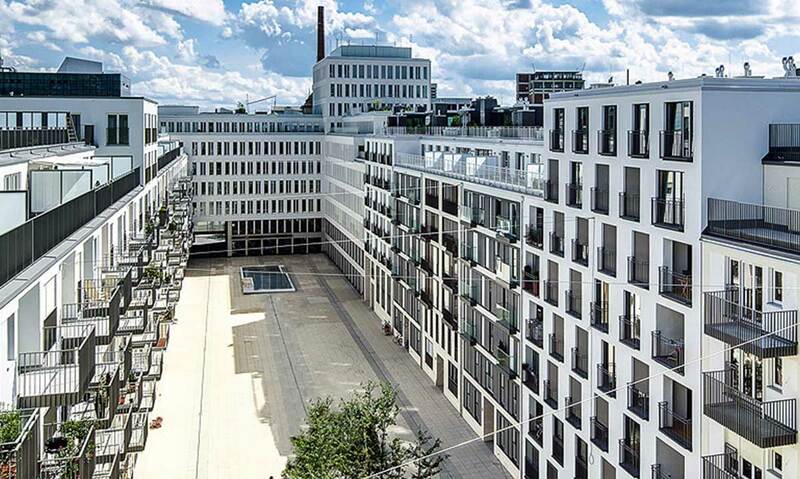 Inventio was coordinating development and marketing of 86 student & business apartments and 27 condominiums at Kaiserslauterner square for KLP GmbH & Co. KG. 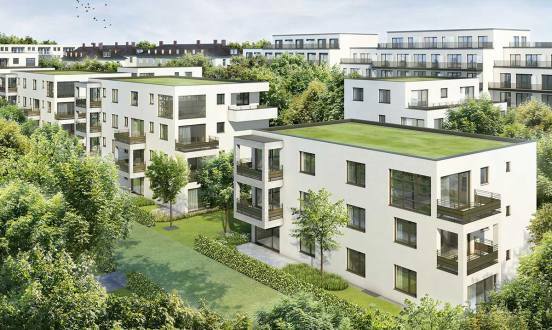 Inventio coordinated the marketing and sale of this housing project at Munich for Euroboden GmbH. 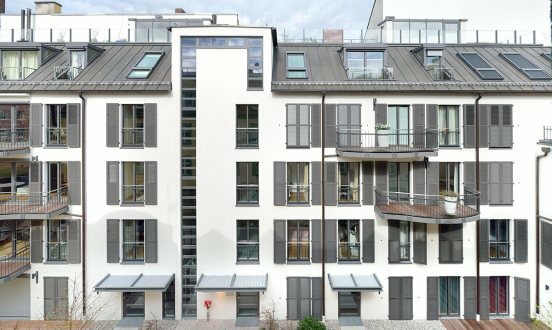 Inventio coordinated the marketing and sale of this housing project at District Mitte for Euroboden GmbH. 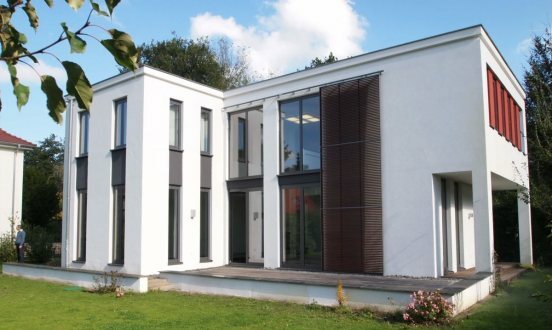 Inventio coordinated the marketing and sale of this design house at Potsdam. 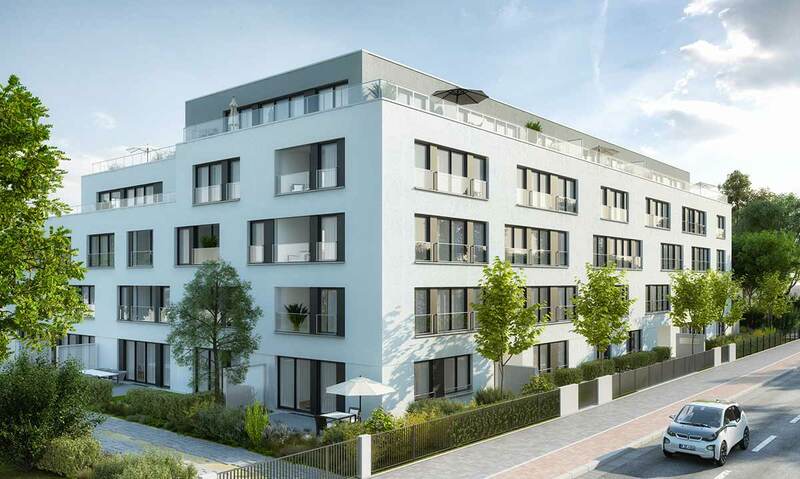 Inventio is coordinating the development and marketing of 21 exclusive owner-occupied apartments for REDAG Living s24 at 24 Schellingstraße.